Built in: 2015. Revised 2016 and with the original voicing by the Master himself. Current state: This jewel is characterised by craftsmanship perfection and exquisite beauty in sound and appearance. The recorder sounds round, almost sensually voluminous in the low register and soft in the high, very balanced and powerful, not at all aesthetically loud or even aggressive, all registers are perfectly matched. This is a carefully selected original instrument by Ernst Meyer. 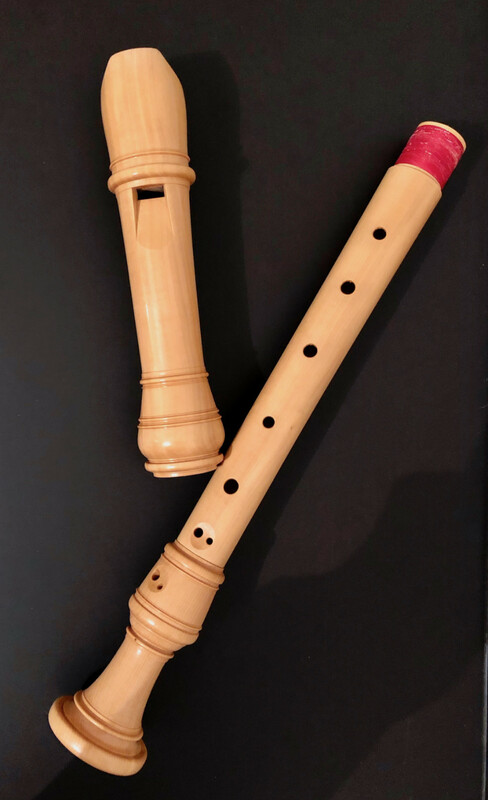 Compared to other beautiful Bressan recorders, this instrument is particularly striking with a lot of character beauties, perfect response without any pressure, flawless intonation, balance and warmth. The recorder was almost not played and is in perfect condition. A sought-after rarity in its original state by Meyer.